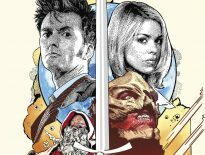 It’s testament to the great job Russell T. Davies and his creative team did that, thirteen years after Rose, slightly battered and bruised, the show still survives with his vision largely intact. 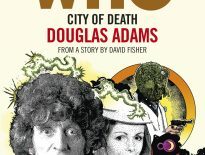 Sure, we’ve moved away from character driven plots for the sake of mind-bending narratives across time and space but thanks to that confident first step, Davies managed to reintroduce the absolutely daft world of Doctor Who to a largely indifferent audience and make it not only work but excel. The novelisation then is something of a victory lap – expanding on taut 45-minute run time with exorcised scenes reinstated – Davies is clearly having a hoot; the opening chapter focuses entirely on Wilson the caretaker, whose fate is sealed off screen in the televised episode with one terse line from the Doctor but here, he gets the kind of character drama you’d expect from Paul Abbott – you can almost hear him cackling with glee as he adds this lovingly crafted, acutely observed footnote to Doctor Who’s history. Other welcome changes include a fleshed out back story for Mickey Smith, who now not only gets his budget draining flatmates reinstated (all of whom really add to his character, allowing you to see the slightly buffoonish telly Mickey in a whole new light), but also a band called, of course, Bad Wolf. There are also call backs to future events (it’s a bit timey-wimey, I know) like a reference to a certain temp from Chiswick and a now welcome interruption from Graham Norton. There’s also a cheeky reference to a drunk seen hanging around the flats during New Years Eve. 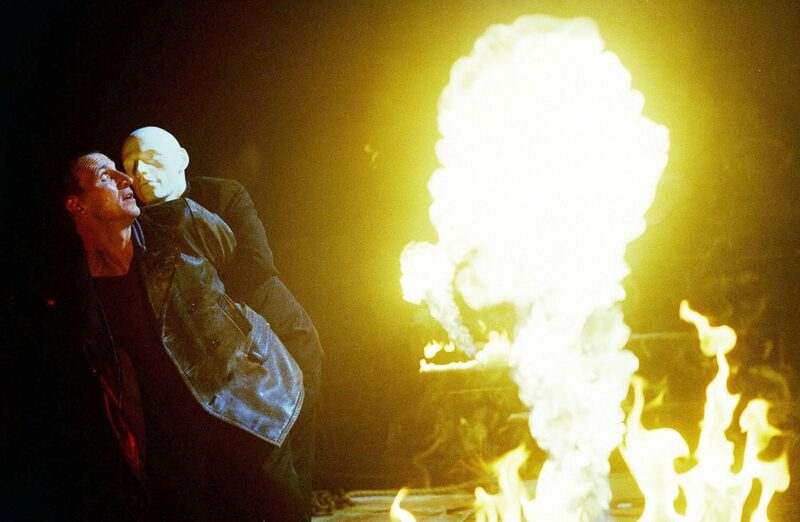 There a few moments like the other JFK conspiracy that Davies attempts to hang a lampshade on; the transformation of Mickey works better than it does in the episode itself because we’re privy to Rose’s thoughts, who, unsurprisingly given the frankly terrible job the Autons do of integrating the Ken doll-like Mickey, smells a rat from the get go. And yes, the bin still burps. The climax with the Nestene Consciousness works better too because Davies places the Doctor in real jeopardy, rather than simple trying to wrestle himself free of the Auton’s grasp. The climax itself gets an epic makeover too, with the London Eye now playing an important part in the final moments. It’s here where Davies’ experience writing Virgin New Adventures novels like Damaged Goods comes to the fore; there’s an unexpected splash of claret, with the violence turned up a notch from what you would usually expect from Saturday tea time fare, which feels slightly out of place with the action being described. The same applies to Mickey’s kidnapping: in the televised episode, the potential demise of Mickey is limited to a brief exchange that’s more about the Doctor’s ambivalence towards Mickey and the small part he plays in the wider planet-threatening scheme. 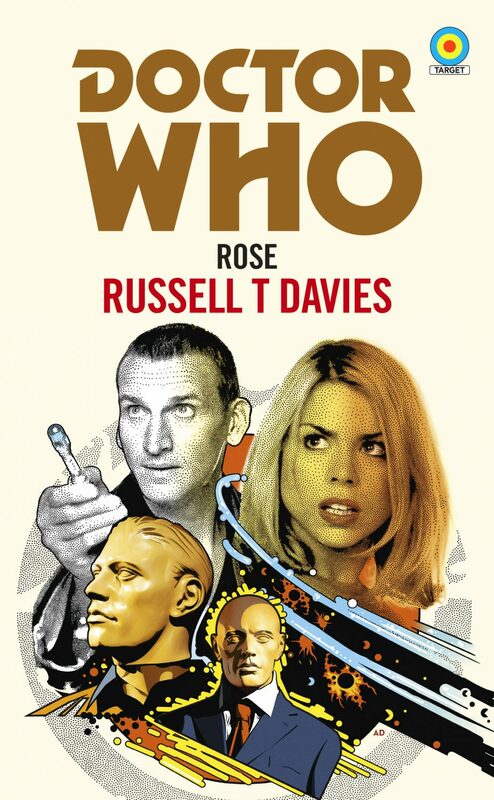 In the novelisation, we’re in Rose’s head from the get-go and Davies has Rose almost grieving for Mickey, which doesn’t really marry up with the action being described – that’s not to say this doesn’t work; an added exchange with the Doctor on board the TARDIS really does a superb job of nailing that ambivalence, but you can almost see the join where intention meets reality. 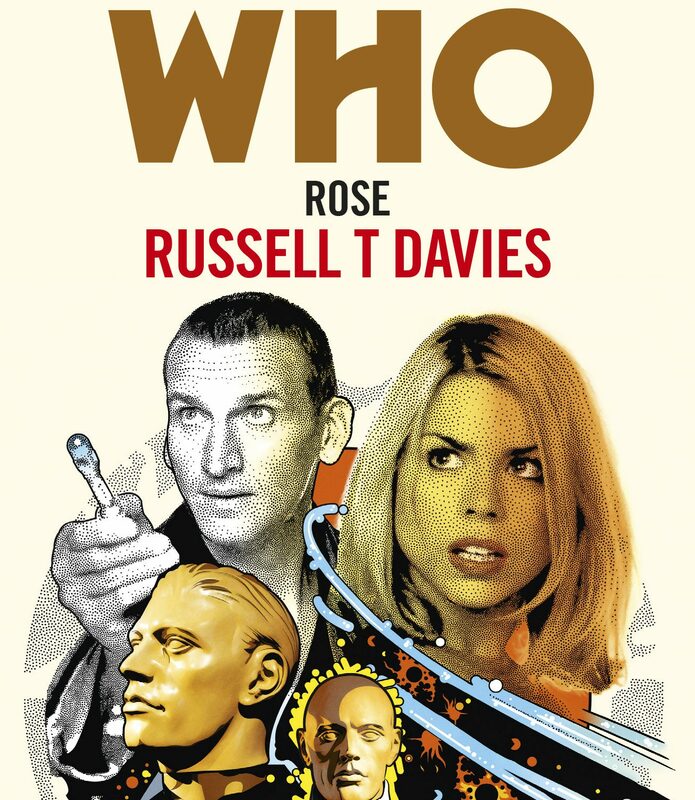 Quibbles aside, this really is a ‘fantastic’ book – Davies bleeds TARDIS blue, his joy and affection for the show can be felt in the ink on the pages; his absolute belief in not just the worlds of Doctor Who but what the show stands for, it’s raison d’etre of acceptance and adventure give us a welcome return to those five glorious years he spent telling his wonderful stories and, more importantly, it’s a marvellous reminder of the glory days of the Target collection too.